As Laura Richards explained last week in her piece on event trade shows, the shift to digital is doing nothing to halt the tremendous importance of meeting, engaging, and interacting in person: you just can't replace face to face. But - let's face it - getting people to meetings and conferences inevitably involves guests struggling to get there, turning up late, and sometimes not at all. 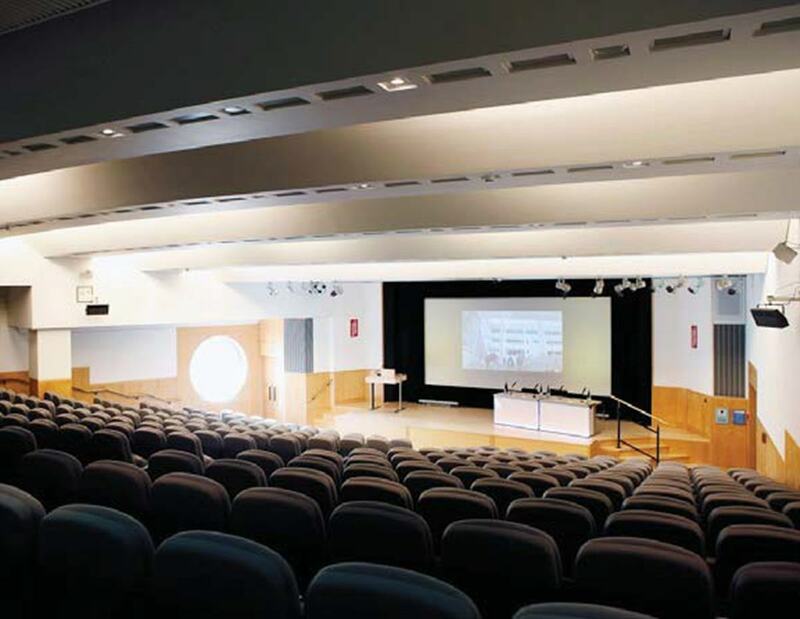 So, Tommy Shane has assembled for you the top five London conference venues with excellent transport links – everything from tube stops to airports - to help you and your business stay connected. Asia House is situated in the pulsing heart of London, minutes away from Oxford Circus. 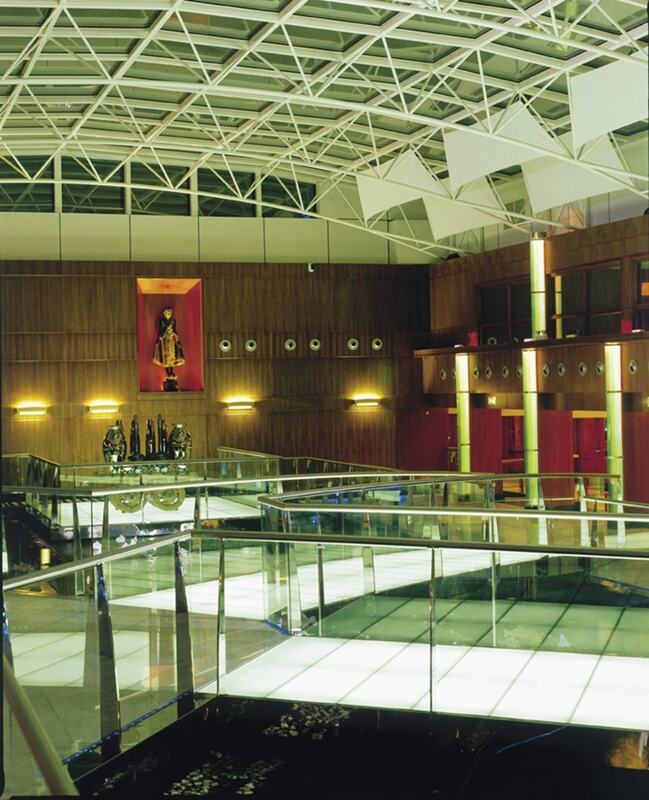 With six separate conference rooms, ranging from seated capacities of 30-120 people, this venue is intimate yet versatile, while also providing disabled access. 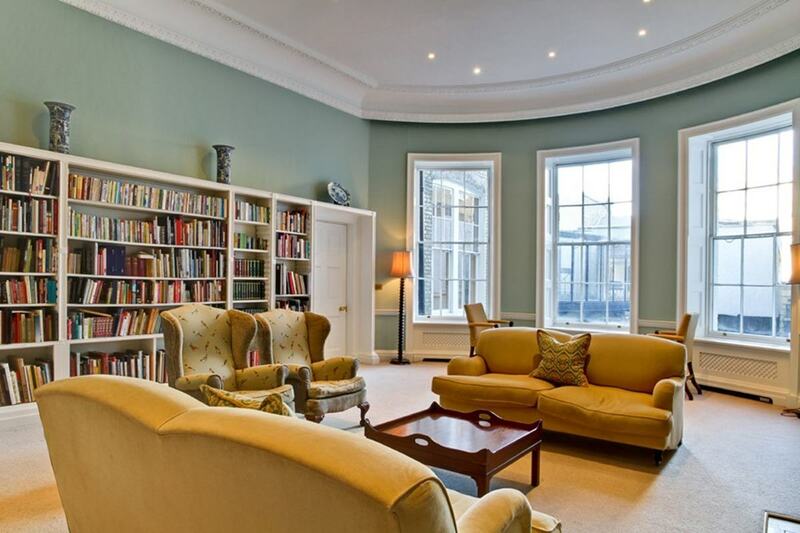 We especially recommend The Library, designed by Sir John Soanes, for a distinguished setting to make an impression. 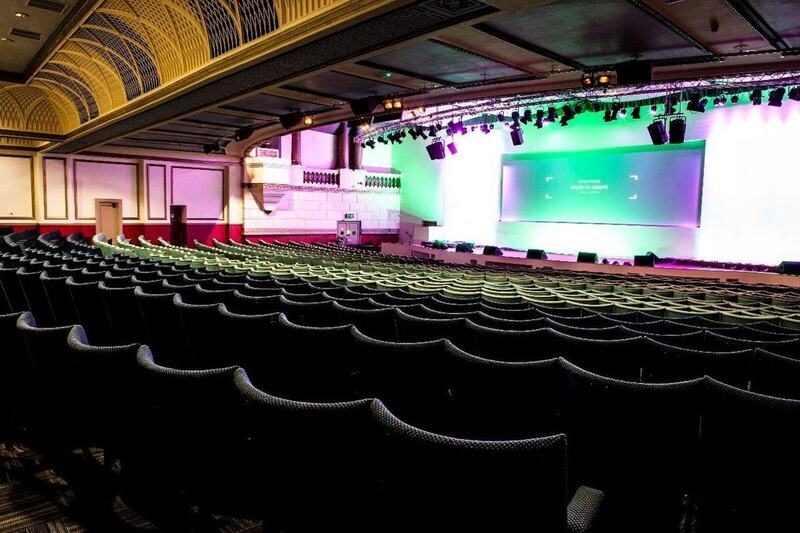 But this venue's silver bullet is the fact that it is minutes from Oxford Circus and Great Portland Street, offering the Bakerloo, Victoria, Central, Hammersmith & City, Circle AND Metropolitan lines - a whole rainbow of tube connections! 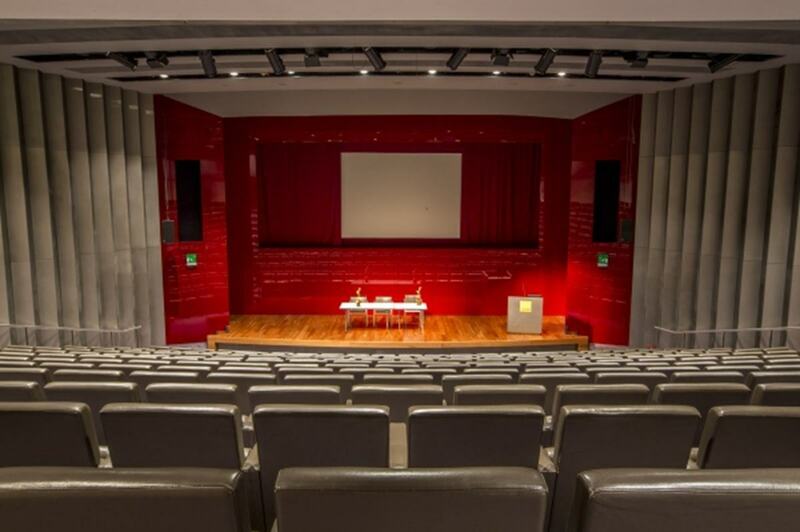 For those looking for a larger London conference venue, The British offers the 323-seating BP Lecture Theatre. Encased in an unmissable behemoth of a building, your guests will not struggle to find it, with the bonus of an iconic setting with state of the art technology, including access to translation services and a specialised audio-visual control room. And, better still, it's encircled by tube stations, only 500m away from Holborn, Goodge Street, Russell Square and Tottenham Court Road. When it comes to the largest conference venues around, businesses are often forced to look further afield from the centre of London. But this needn't mean compromising on transport accessibility. Gracepoint , with a whopping capacity of 940 people, is minutes away from Essex Road rail station. With London and National Rail links providing connections to the entire country, you can connect with UK-wide divisions of your business with ease, all in one place. Not to be confused with the museum, the British Library is the answer to the most ambitious conference plans in London, being only 300m away from not only one of best National Rail connections, King's Cross, but also the international rail destination, St. Pancras station. Paris is only a few minutes walk away, with the Eurostar on your doorstep. Ultimately, there is one holy grail of transport connectivity for a London conference venue - truly launching your event into the international scene - and that is Heathrow Airport. Heathrow handles more international passengers than any other airport on the planet, and it's just a short shuttle bus away, with capacity for up to 400 people – an entire plane's worth of people.